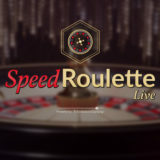 Evolution have released Live Speed Roulette - 25 second game rounds!. Evolution Gaming has launched their own version of Speed Roulette. This is the second game of this name on the market, with Playtech also having their own version of the game. 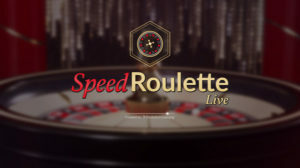 Speed Roulette is Evolutions’s turbo-charged version of their existing live dealer Roulette. Each game round takes 25 seconds from spin to spin according to the marketing material. However, in my tests, the spins ranged from 25 – 28 seconds depending on the dealer. This compares well with the Playtech version that takes approximately 34 seconds a spin. A custom designed turbo-charged wheel by TCSJOHNHUXLEY. 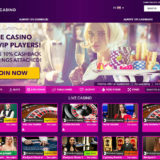 Betting occurs only during the spin, so there’s no ‘dead time’, unlike the Playtech version, where there is a small betting window prior to the wheel being spun. 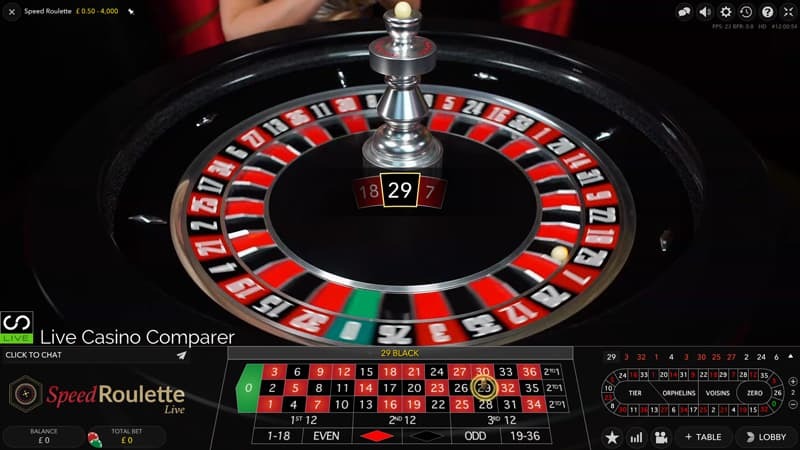 The dealer starts the next spin as soon as the previous winning number is captured by the wheel. 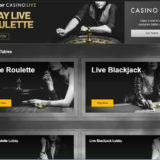 Game rounds take around 50% of the time of standard Live Roulette and Immersive Roulette game rounds, which adds about 50 extra games per hour. It can be played on desktop, tablet & smartphone. 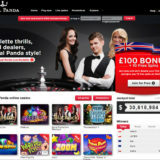 If you’re interested in giving this a go then Codeta are one of the first casinos to take this new game. Other Evolution Casinos will follow, but as this is an additional license cost you’re not likely to see it everywhere.